What Can I Expect At A First Horseback Riding Lesson? If you’re thinking of signing up for horseback riding lessons rest assured that you are taking the first step towards a very fun and rewarding activity! Horseback riding involves a partnership with a living, breathing animal. However, it is a sport and to do it well you need to learn the basics before you can move on. 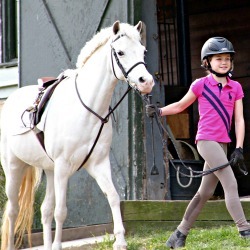 At Someday Stables, in northern NJ, riders can expect to develop a strong understanding of the fundamentals. This includes an understanding of the animals, the sport, and how to interact with horses safely and confidently. Leading: Learn the proper and safe way to lead and handle your mount. Mounting: In order to ride, you need to know how to get on! Learn the correct way to mount your horse. Balance and Position: Once you’re on the horse, you’ll develop a sense of balance and how to position your body. One of the biggest parts of learning to ride is achieving a secure seat. 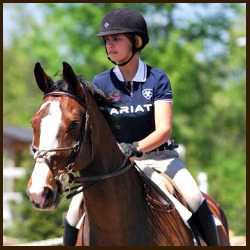 Stopping, Starting, and Steering: Your instructor will teach you the aids for the basics of controlling your mount. You will also be required to wear an approved helmet, although Someday Stables can provide you with one for your first few lessons. What age is appropriate to begin taking lessons? All children are different and learn at their own pace. 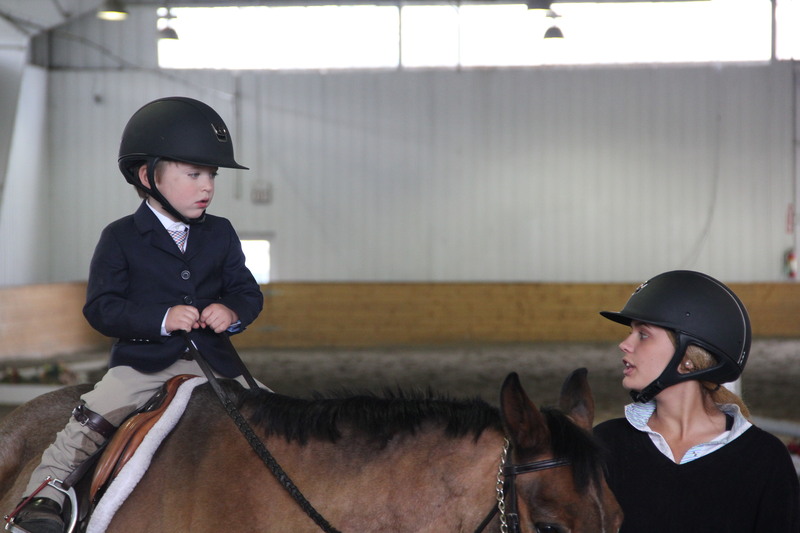 We find that six year olds have the attention span and body awareness to begin learning to ride. How much your child will take away from the lesson will depend on their maturity level. Some very young children are able to focus and grasp the basics quickly while others are just enjoying a pony ride. Either is fine as long as everyone is safe and happy!